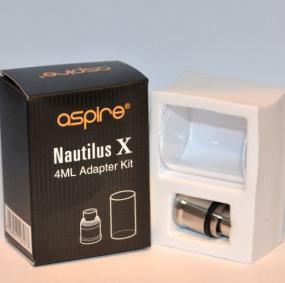 Aspire Nautilus X 1.8 Ohm Coils | Electronic Cigarette Co. Pack of 5 genuine replacement Aspire 1.8Ω Ohm coils for the Nautilus X tank. 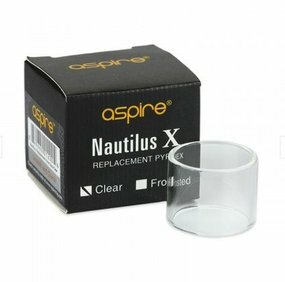 Pack of 5 Aspire Nautilus X Coils 1.8 Ohm. Many, but not all coils, have the Ω written on them. It may say 1.8Ω which is very standard but if you have a sub-Ohm coil in your tank (sub-Ohm means less than 1.0Ω), it may say 0.5Ω, as an example.